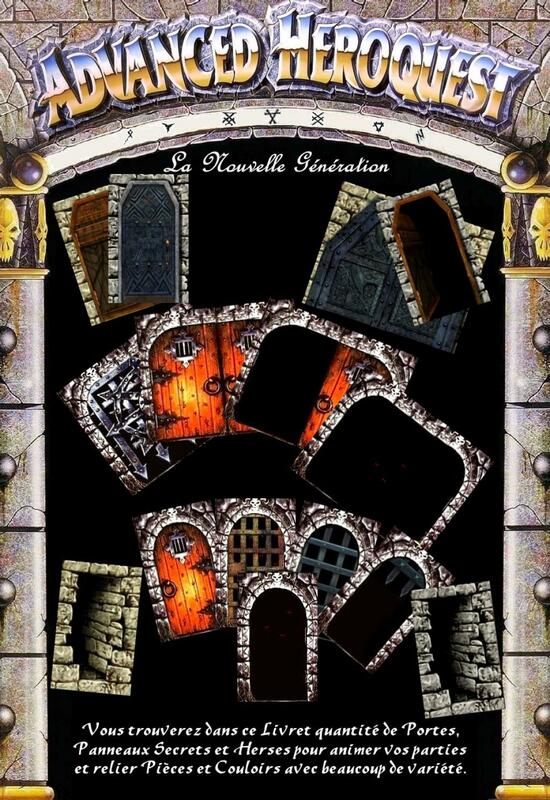 In this PDF booklet, you'll find a good load of doors, cell grates, portcullis and secret doors. You'll find new metal and wooden doors, including broken version of all types of doors. You'll fin Keys and Piclock counters too. You'll be able to join rooms and corridors between them with a lot of variety. Some of those new doors are designated to be used in dwarf stronghold and dwarf mines. Be sure to have photo paper in A4 format for a better result in printing this booklet. Here is the link to download the booklet.